Don’t try to analyse what’s going on in my head – that’s dangerous territory – but this morning I was reminiscing about the teddy bear I had as a child. His name was ‘Teddy’ (I was as original then as I am now). He was given to me when I was born and I had the same teddy bear throughout my childhood. 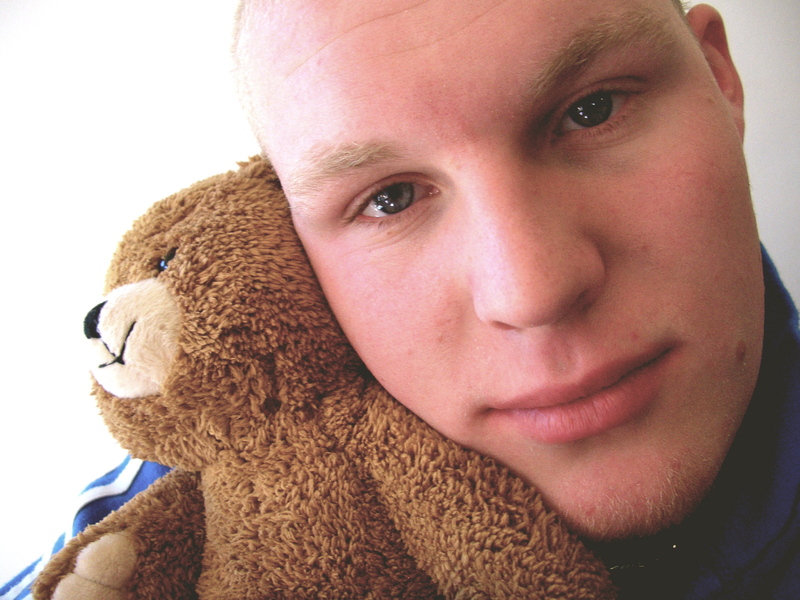 During his active time with me he had several new skins, and some new stuffing, but he was still my bear. We all grow and change. Not just physically (believe it or not but I once had hair on the top of my head!) but emotionally and spiritually too. I am not the same as I was as a child, as a teenager, as a young adult and even as I was last year. God’s Spirit is gradually changing me. But I am the same person. God’s renewal is not like giving us new skin and new stuffing, or new broom heads and broom handles. His renewal is more of a refining, an enhancing, a purifying process in which we are gently being transformed to become more like the people he has created us to be and less like the tarnished, imperfect version that we had become. I am nowhere near the finished article. Oh no. Definitely not. (Please never put your ministers on pedestals because we will fall off.) I am a work in progress, but hopefully in each of us people can catch a glimpse of God through his Spirit at work in us as they see how he has changed us. It’s another way in which we can be free samples of Jesus.